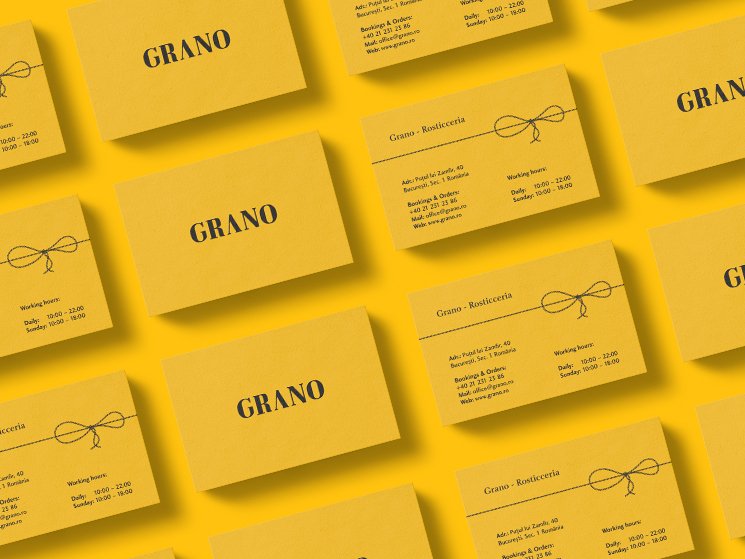 Makó Lehel Mór of Brandmór designed these business cards for Grano, an Italian restaurant in Bucharest, Romania. “The client (GRANO), actually, they are 3 friends from Italy who are now living in Bucharest, Romania. So, you can imagine the design inspiration came from the Italian and Romanian way of life – Italian food and ingredients with the coziness and warm, family-like feeling from Romania,” Makó said. Grano business cards were printed using recyclable, 400g paper and there’s a good reason for that too. “The restaurant is focusing on the environment and it is engaged in the fight against pollution.  Therefore, it was very important that the business cards would be printed on highly recyclable paper,” Makó explained. The illustration of a braided twine tied in a bow knot made Grano business cards look unique and trendy. An eco-friendly design that’s not to be missed!